Before 2018 not many Australian know about Ola, at that time for some Aussie, Uber was a major player in the country’s ridesharing industry, with no major competitors that are able to disrupt its position. 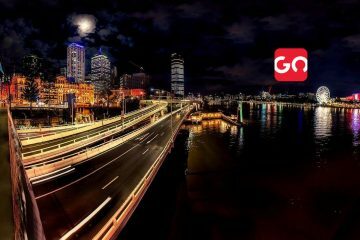 But everything has changed after January 2018, an Indian Ridesharing company called Ola Cabs announces that they will expand their ride-booking service to Australia. Starting from Melbourne, Sydney and Perth and then expanded to several other cities in the country. 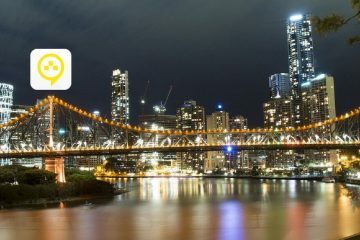 Australia was Ola’s first expansion outside its home country, and considers it as a potential international ridesharing market, and they want to work on it seriously by continuing to expand its service from 3 cities to 6 cities. 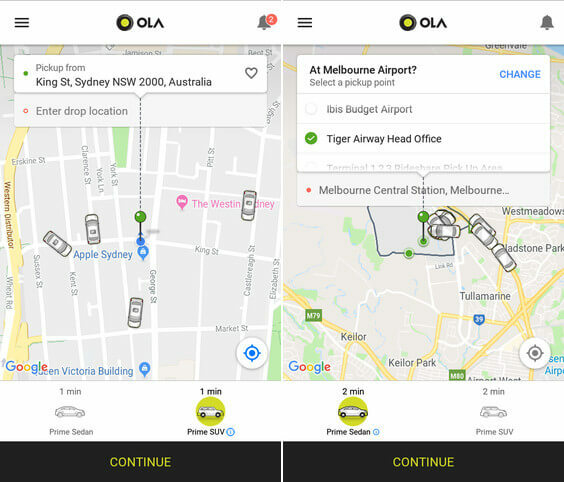 It did not take long for Ola to stick his influence on the Australian ride-hailing market, within a few months they were able to reach 1.5 million rides in their first three cities. This achievement makes them more confident to expand internationally, and New Zealand is the next country. Ola Cabs was founded in 2010 in India as a service to simplify conventional taxi booking through an app in Mumbai, and has now grown to more than 160 cities in India with more than 1 million vehicles. Ola controlled 60% of the ridesharing market in India, where they also compete with their major rivals, Uber and other mobile transportation network from China, Didi Chuxing. It didn’t stop there, Ola continues to grow its services to other cities. So that now there are 7 cities in Australia that can experience their ride-booking service. The number of cities to be served will likely continue to grow, since some cities are still waiting for regulatory approval before their services are officially opened. Considering the success of their ride-hailing service in the early cities, there’s a possibility that the number of cities served later could be the same as Uber, which has reached 23 cities in Australia. 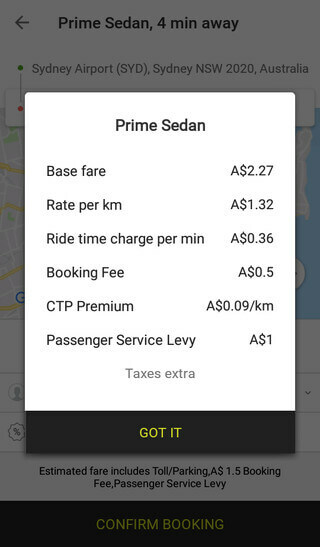 Unlike Uber, which has many Vehicle Options like in Sydney with nine options, Ola in Australia only has two Vehicle options, Sedans and SUVs. Both types of vehicle options can be obtained in almost every city wherever Ola is available in Australia, except for Canberra which only provides Prime Sedan for now. What about the Ola Fare? Just like a ride-sharing service in general, after you specify the pickup location and the destination you will immediately be able to see the estimated fare. Since it only an estimate fare, it can be lower or higher depending on several factors. The most common factor is the duration of the trip, which is longer than expected due to congestion, or you decide to stop at several places during the trip.